Set to Debut in 2018, NASA Astronaut Dr. Anna Fisher will be honoured as Godmother to Viking Orion, formerly called Viking Spirit. Viking Cruises today announced that American chemist, emergency room physician and recently retired NASA astronaut Dr. Anna Fisher will be honoured as godmother to its fifth ocean ship, which will debut in July 2018. The new ship has been named Viking Orion® after the prominent constellation and in honour of Dr. Fisher’s contributions to NASA’s Orion exploration vehicle project. 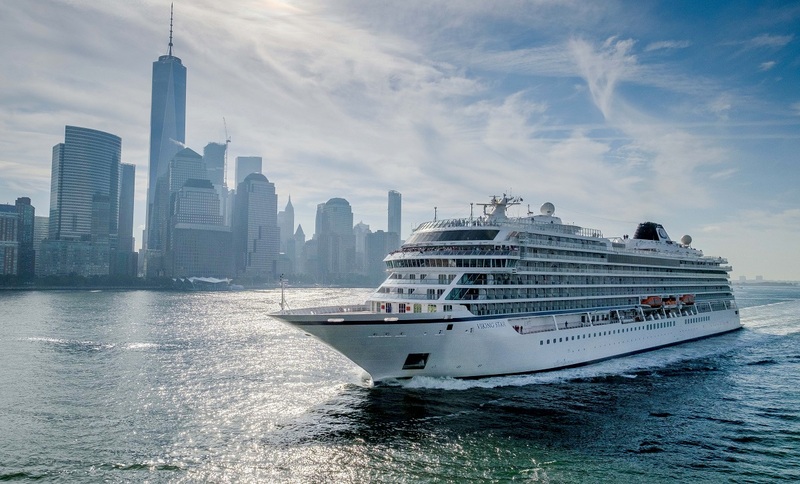 The announcement was first made by Viking Chairman, Torstein Hagen, during a press conference in New York City celebrating the first call in Manhattan for the company’s third ship, Viking Sky®.